Sussex has a host of charming pubs, fabulous beach side cafés, farmer's markets and award winning vineyards and with so many of our supplies grown right here you can even visit them and sample their delights..
Set-up in 2012, Blackdown Distillery is a family run innovative award-wining producer of finely crafted spirits. Nestled at the foot of Blackdown, the distillery is full of charm and intrigue and an excellent place to sample the delights and learn the story of gin. 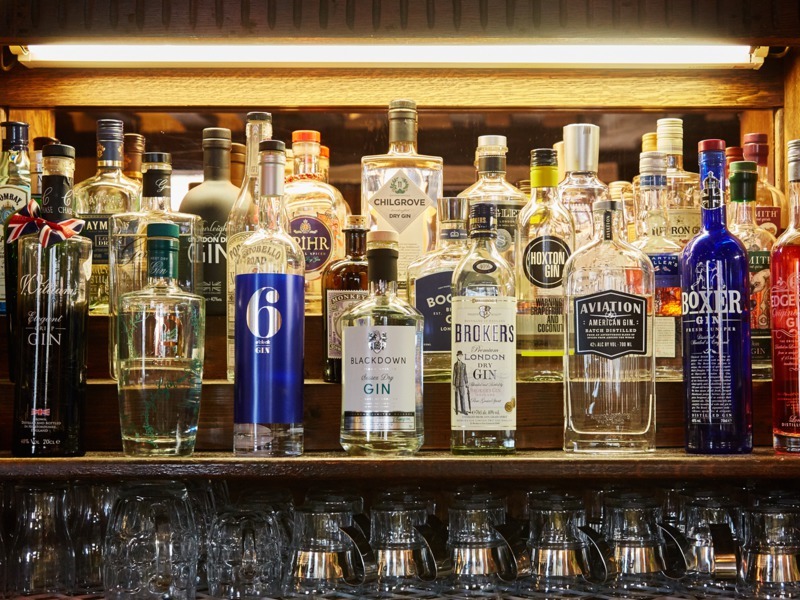 At The Spread Eagle we have more than 80 different gins - some more unusual than others - and 12 different tonics on offer, guests can create their own gin journey and complete their cocktail from a menu of fresh garnishes, many home-grown from the hotel garden. 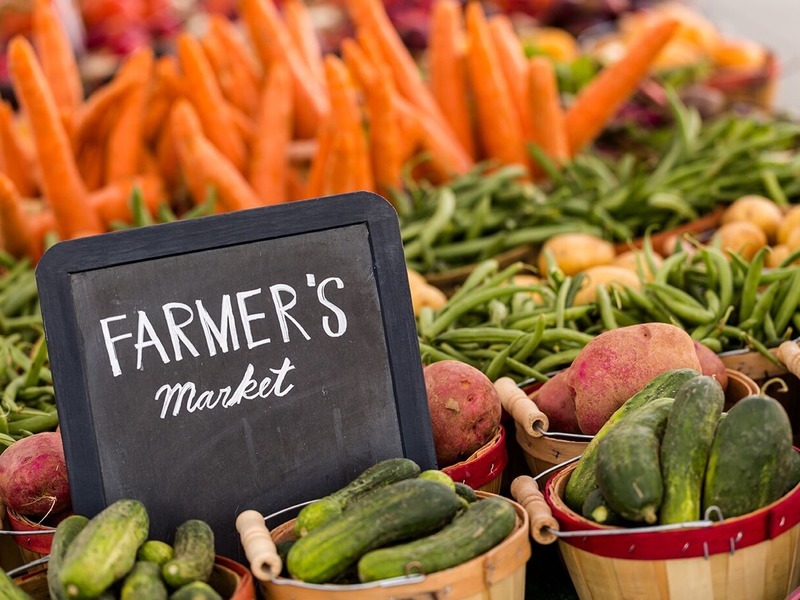 We have hand-picked a selection of the most popular local Farmers' Markets across West Sussex and Hampshire. Cowdray Park Farm Shop and Café is also just a short drive away, who host seasonal food related events throughout the year.